Dublin Honda is Your Authorized Honda Service Center! Hondas are super reliable but still require regular, professional maintenance to keep them running their best for years to come. That’s why we’re here. Our Factory-Trained, Factory-Certified Honda Service Technicians are experts when it comes to helping you maintain your Honda in tip-top shape. 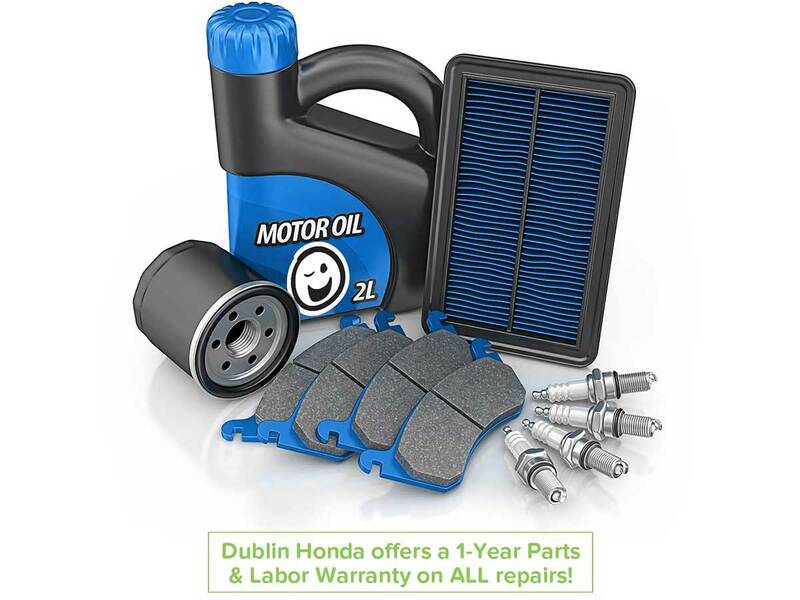 As your local, Factory-Authorized Honda Service Center, Dublin Honda has all the latest tools and technology to properly care for your Honda. That also means we’re backed by Honda. To help you keep up with Factory-Recommended Maintenance items, Dublin Honda has a dedicated Honda Express Service Center to get you in-and-out as quickly as reasonable. 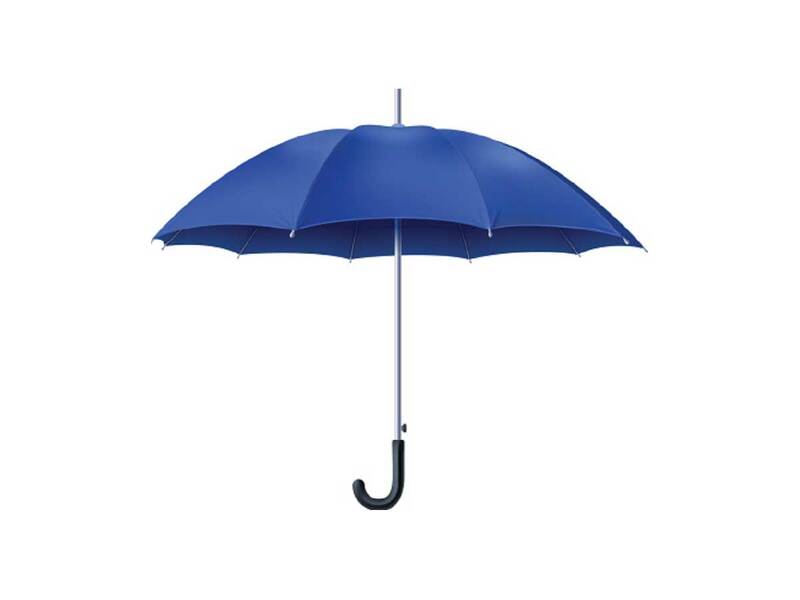 With limited notice, we can handle a wide range of routine maintenance and minor repair items. 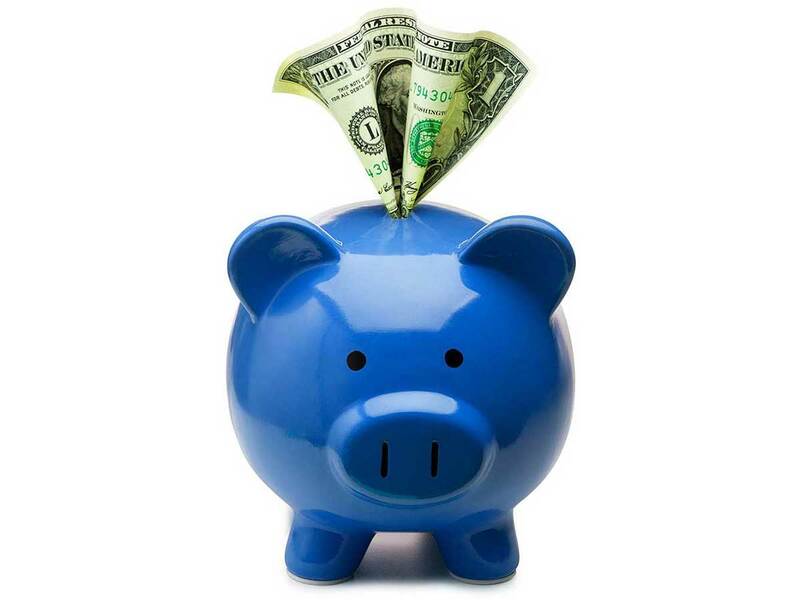 Every month, Dublin Honda’s Service Team selects certain important Services and offers them at reduced prices. We do this to encourage Happy Honda Owners to complete timely maintenance items, many of which are particularly important at that time of year. We use only the finest parts on your Honda so that your car stays pure Honda. Our large, on-site inventory of Genuine Honda Parts and Accessories, as well as top brand name products, means quick turnaround and the confidence of knowing you’re protected by Honda. 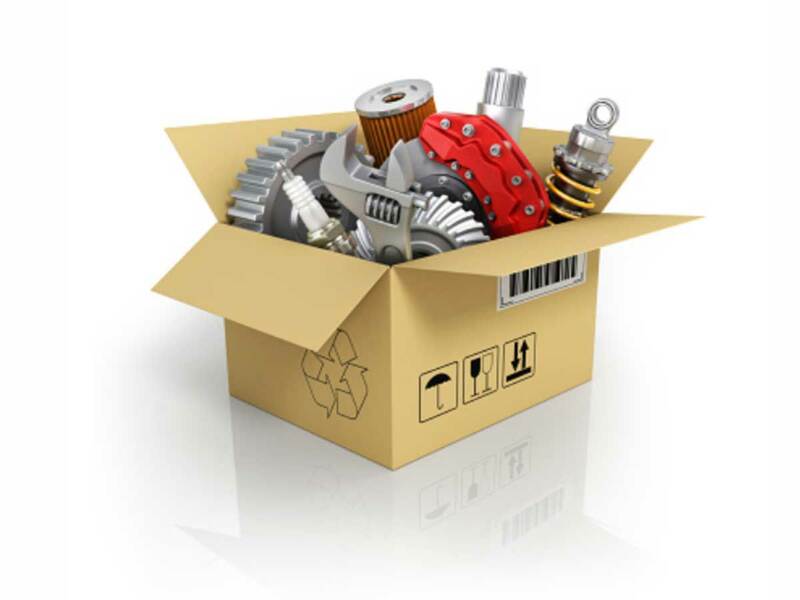 Do-It-Yourselfers can even order Honda Parts online. 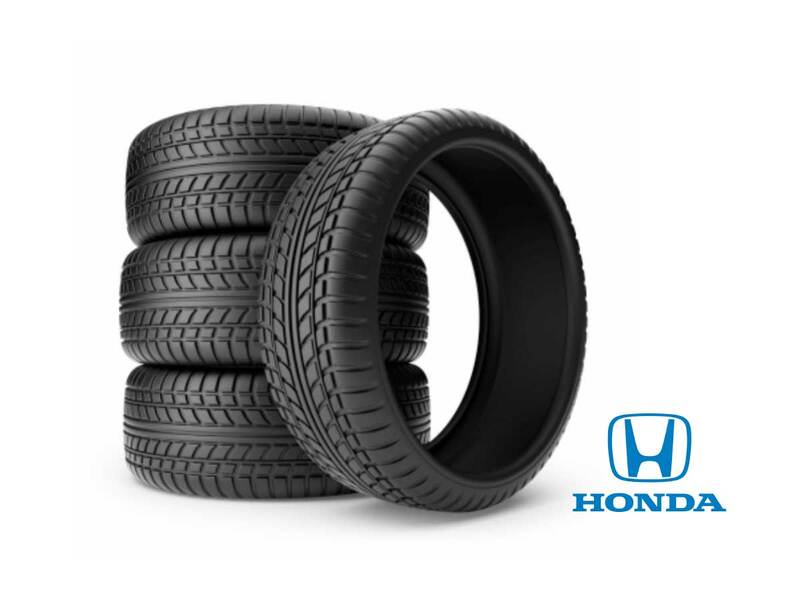 Dublin Honda has a complete Tire Center that carries top name brand tires recommended by Honda, specifically for your car. Our tire experts can help you select the tires to best fit your Honda and your budget. Ken Harvey opened Dublin Honda in 1977. That means over 4 decades of caring for Honda owners and their cars. In fact, prior to opening one of Northern California’s original Honda Automobile dealerships, Ken owned a motorcycle shop that sold and serviced, among others, Honda motorcycles. We have the experience and the passion to care for your car. When you own a new Honda, you receive a wide range of benefits that make the overall Honda ownership experience all the better. Honda Owner’s Link is your connection to those benefits, including an online profile of your vehicle’s history and access to other services. For more information, speak with one of our Honda Sales Professionals or explore information online. We’re authorized to approve and perform most Honda Warranty work. In some cases, we need to get pre-authorization from the Honda Factory, but we’ll likely be able to perform all work right here in Dublin at no charge to you. 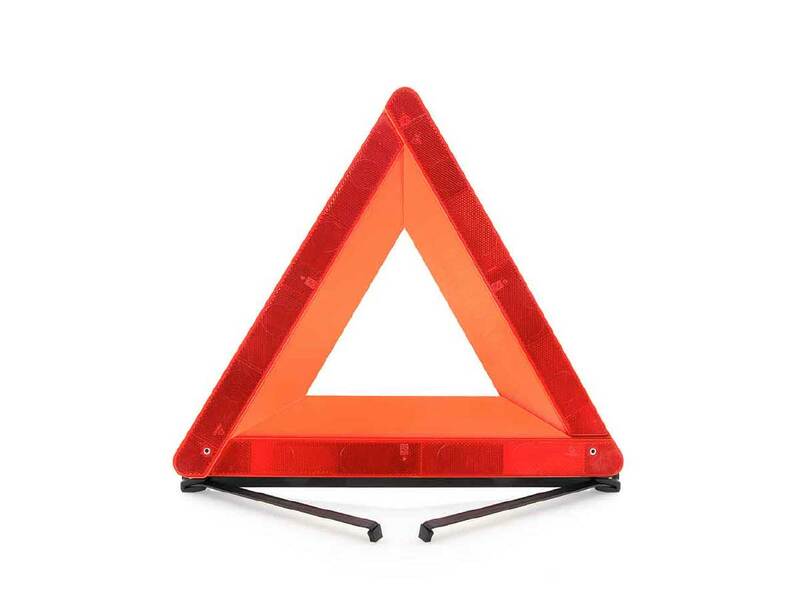 Dublin Honda can link you to Honda’s incredibly valuable Honda Roadside Assistance program. If you own a 2015 or newer Honda that’s still within its 3-Year / 36,000-Mile warranty term, you may qualify for 24-Hour Emergency Roadside Service.